Rev. Darren Middleton preaches most Sundays at NGPC. Darren is married to Ruth, and they have seven children. His wife knows their names and their birthdates. He is heavily into sport, politics, gym, motorbikes and his wife Ruth. Before entering the ministry, Darren worked up and down the eastern seaboard in management in the retail sector. Darren came from a loving working class, non-Christian home and was converted at the age of 23 when reading the Bible for the first time. NGPC was first established 1912 and was joined to the North Shore congregation that was established in 1893. Despite times of blessing, the congregtaions lost their focus on the gospel as did the Presbyterian Church for much of the 20th century. 1977 marked a pivotal moment in history as many of our congregations joined in what became the Uniting Church of Australia. This allowed for a new beginning and a return to the authority of Scripture and a focus on the proclamation of the gospel as a denomination. Eventually, the North Shore congregation closed and the building was sold in 2006 due to dwindling numbers and the two small congregations worshiped together at the refurbished North Geelong building, at 60 Victoria Street. Darren was called to NGPC in 2010, and together with the elders have shepherded the congregation through a period of solid growth and gospel maturity. The leadership team are committed to maintaining a discipleship culture and hope the Lord might use NGPC to plant more churches in the Geelong region. 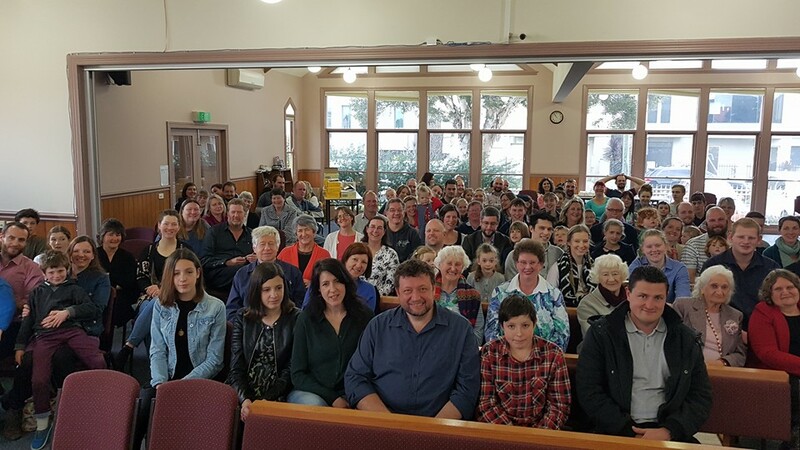 In July 2017, the Presbytery of Geelong took a missional decision to link the North Geelong Presbyterian Charge with the Moorabool Presbyterian Charge (Anakie, Batesford, and Bannockburn) with the express purpose of re-potting and revitalising the Bannockburn congregation. At the time, the two charges were linked, worship services had ceased at Anakie and were ceasing at Batesford on 25 July, leaving only a small struggling morning worship service at Bannockburn. 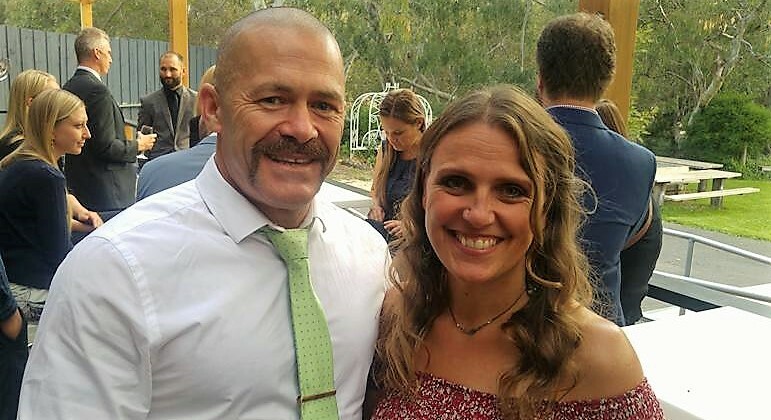 Since then, the Session of the new North Geelong Presbyterian Charge has settled around 40 from our NGPC congregation at Bannockburn with appropriate leadership and appointed Jon Brown as their pastor. If the Lord continues to use us, we hope to church plant in Lara in 2021.